PESHAWAR: Caretaker Chief Minister former Justice (r) Dost Muhammad Khan has said he has directed the Provincial Disaster Management Authority (PDMA) to purchase four helicopters for the rescue operations. These helicopters were necessary for rescuing the people standard in the flood and other natural calamities in the province. 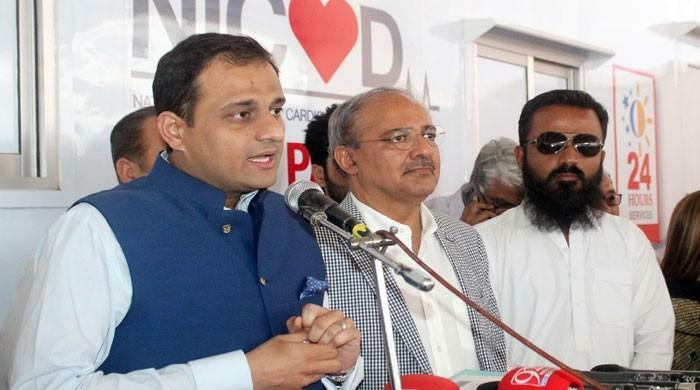 He was talking to caretaker Provincial Minister Zafar Iqbal Bangash and Advisor to Chief Minister Aasyia Khan at the Chief Minister’s House, said a handout. The caretaker chief minister said that the PDMA officials had been asked to communicate his directives to the Finance Department for releasing fund to purchase four helicopters for the province. These helicopters, he added, could be used for rescue operations and air ambulance services in the flood and other calamities. He said that the 2010 floods in the province devastated the whole infrastructure and claimed precious human lives. The provincial government used the helicopters of Pakistan Army for entire rescue operations and the provincial government had to pay millions of rupees. “With this amount, the province could have purchased 8 helicopters for the rescue operations in the province,” he said.